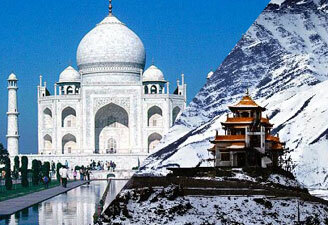 Golden triangle tour packages India still stay high in demand. This is the most significant travel circuit in India which lets you explore three culturally rich destinations – Delhi, Agra and Jaipur. 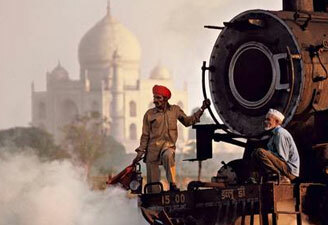 A Golden Triangle Tour India is the best way to understand the richness of this country and to meet jovial locals taking pride in their traditions and history. Golden triangle holidays are great for family vacationers too who are seeking some fun moments in India while exploring places which are loved by people of all age groups. Enjoy the melange of Old and New Delhi, indulge in some exciting shopping spree in Jaipur and get yourself clicked with the most prestigious Taj Mahal, which is also one of the Seven Wonders of the World. 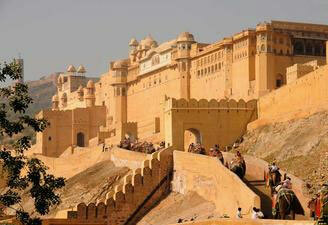 Book our Golden Triangle tour from Delhi now. 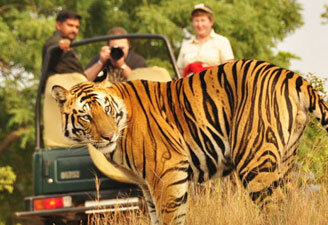 Our golden triangle tour 4 days has been planned smartly to give you the best memories in a short span.